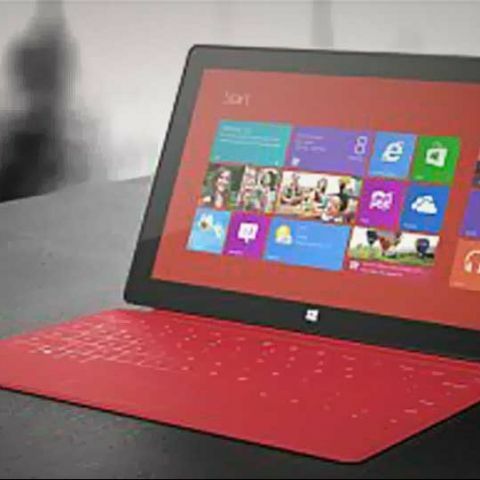 Microsoft has announced that it will be supporting the Surface RT tablet for the next four and a half years. This is excellent news for all those who bought the swanky tablet, especially given how the competition tends to phase out its hardware in a much shorter timeline. The iPad 3, for example, just came out 7 months ago and Apple has already put out a new version of its popular tablet. While we don’t expect Apple to stop supporting the iPad 3 right away, but how far is the scenario that it would be getting lesser and lesser feature updates with every successive firmware? Apple has a tradition of phasing out old hardware by withholding some key features in firmware updates. For example, with iOS 6, iPad 3 got the Siri update, but the iPad 2 didn’t. While Apple wont completely abandon the iPad 3 just yet, but what about in the year 2016? We’re pretty sure the iPad 3 would be a long lost relic by then. In a time when manufacturers seem to think that consumers don’t like holding onto their gadgets for longer than a year, Microsoft has assured the buyers of the Surface RT that this is a tablet for keeps, and the Redmond outfit will back that up with four and a half years of software and hardware support. Of course this doesn’t meant that a new Surface RT (with updated hardware) is out of the question, but this is an assurance that regardless of how many new iterations may come out in the next half decade, Microsoft has your first-gen Surface RT covered.